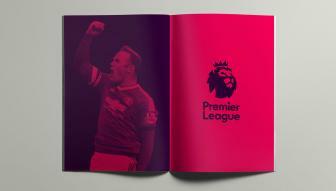 So you’ve heard about English Premier League Fantasy Football and you want to get your boots dirty. What’s the next step? Well the easiest and potentially most lucrative way of getting into the game is to get some money on an online site and start playing around with some small-stakes fantasy football games. 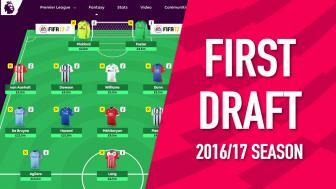 Fantasy EPL is similar to many other fantasy sports in that you’ll be drafting a team of real-life players and your success will be based on how well they perform in the real EPL season. Having a keen eye for scouting talent in the Premier League is the key to success but keep in mind that you’re looking for more than just goal-scoring. With that in mind there are certain players that have unique value to fantasy leagues. For instance a goaltender that regularly faces a lot of shots but also makes a lot of saves has a ton of value. Any midfielders on a team with a stalwart defense will also benefit significantly from the entire team. Essentially you’re on the lookout for value, no matter where it comes from. 1. There are two transfer windows. The pre-season window takes place from the last day of the season to Aug. 31 and the mid-season takes place Dec. 31-Feb. 31. Pay close attention to all the various signings. Even if you’re in an EPL-only league you should pay heed to how players perform in international competition as a hot streak can sometimes carry over. 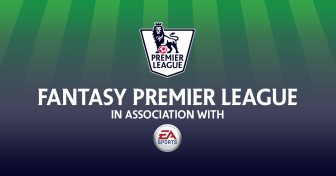 If you’re playing Daily Fantasy EPL than you obviously have to keep track of the various match-ups each week. Lopsided encounters are particularly beneficial for racking up points. As with all fantasy sports you need to rid yourself of personal bias if you really want to win money. Don’t make decisions based on your personal like or dislike of certain players. The biggest names aren’t always the best picks. You’re looking for good values, wherever they can be found. Make sure your team isn’t too top heavy. Keep the budget system in mind. Sometimes it helps to think like an actual manager. If a player isn’t performing up to his contract then cut him. It’s always goal-scoring that gets the most attention but assists, clean sheets and appearances are important as well. Get ready for injuries. Good manager can adapt on the fly. Don’t get too attached to new signings. 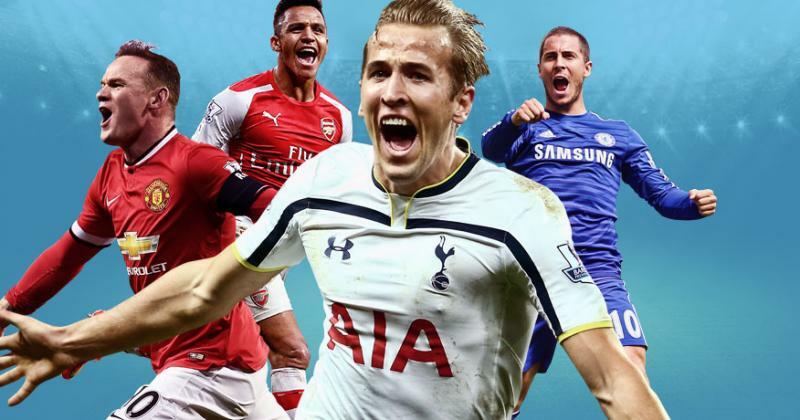 Despite the glitz and glamour of new signings, you generally want to gun for the sure thing.